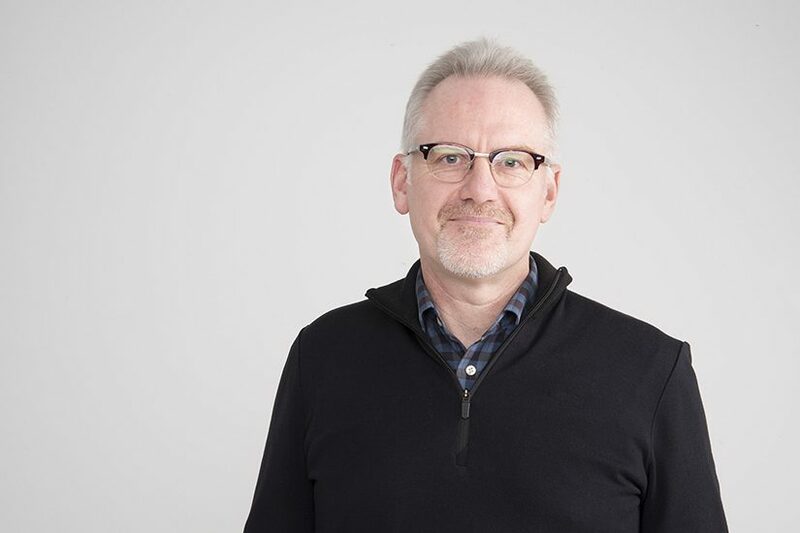 OHA Co-director Professor David Murdoch has become a Fellow of the American Academy of Microbiology – only the fourth New Zealander to receive the honour. The Academy is the leadership group of the American Society for Microbiology, the world’s oldest and largest life science organisation. Professor Murdoch is also the head of the University of Otago’s Christchurch campus, a clinical microbiologist and an internationally-recognised infectious diseases expert.